Yellow Mini Cabs operates around the clock 24 hours a day, 365 days of the year. We are a Private hire company situated in south London Morden. We offer a prompt, competitive service to private individuals and corporate clients. 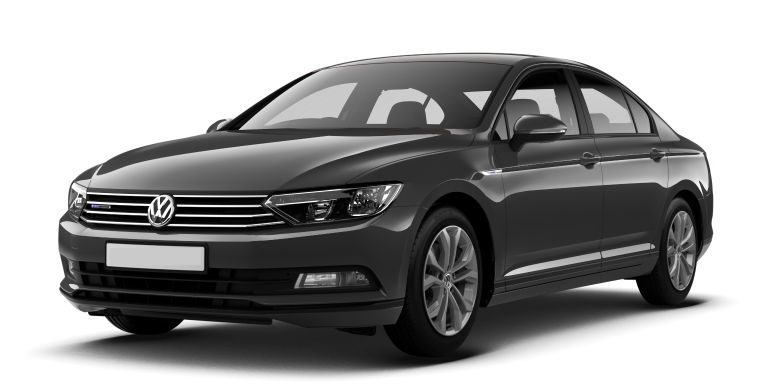 Our fleet operates a range of vehicles from saloon cars and people carriers to executive cars for your business travel needs. 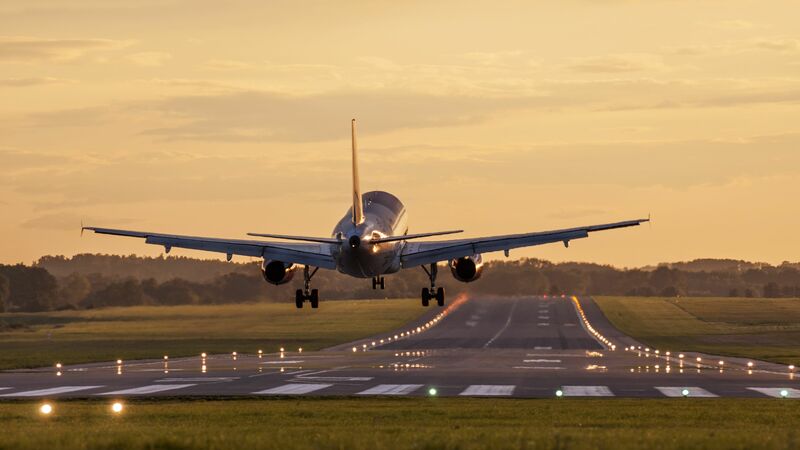 Whether local or long distance, our fleet of vehicles are waiting to take you to any destination in the UK including all major airports, seaports and hotels. All of our drivers are PCO licensed and we operate the latest computerised booking and despatch system for our customers’ convenience. We will inform you via text message as soon as your cab has been dispatched and when it has arrived. 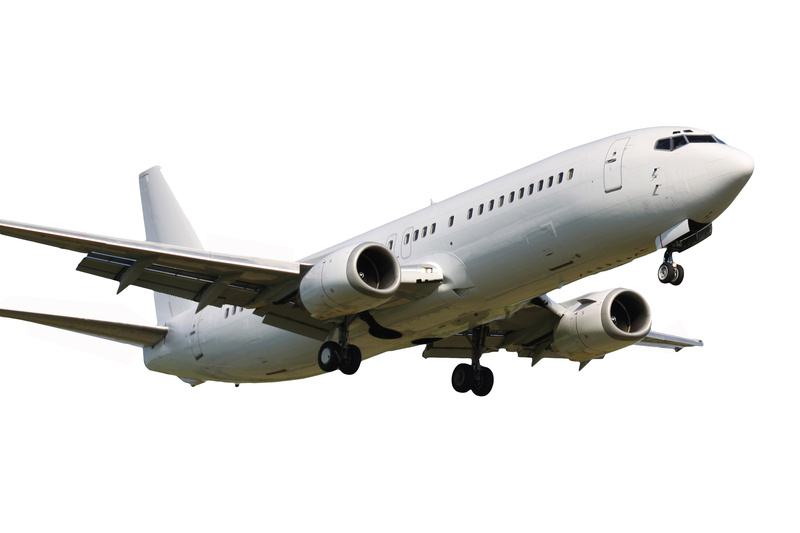 We cover a number of airports.